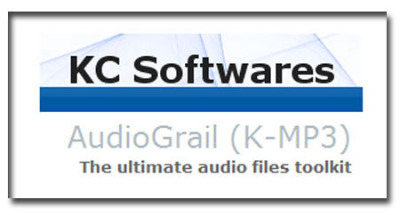 AudioGrail (Formerly K-MP3) is the swiss army knife for everthing that is related to audio files (MP3, MPC, OGG…). It can very easily rename and tag (tag: info such as artist name, album, track title) your files automatically. It can also analyse quality, organize files on your system, find duplicated files and improve your everydays audio experience!